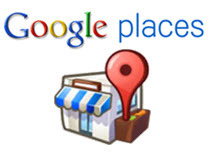 With the increasing importance of local results in the world of SEO, I set out to test and do a case study to see if optimizing a regular claimed Google Places account does in fact make any difference to the site traffic, page views, bounce rates etc. If so, what kind of impact would it have? The goal was to organically increase the visitors, page views, Places ranking and traffic generated from the Places account to the website, while studying the impact of cross optimizing through various channels: organic, social, paid, and local not only on-page but also off-page optimization. After recording the pre-study data, I fully optimized the Places page with relevant information from the site utilizing the best performing organic keywords. I also submitted the photos and videos on various channels; monitored the reviews; performed local link building efforts; and made the name, address and phone number consistent across all channels. Lastly, I enhanced the on-page factors of the website to match the Places page. Results were monitored for a month and data was compared to the previous month before optimization. Above all they have a fully optimized and cross channelized local, social and organic campaign that will continue to bring great results month over month. A really interesting case study. 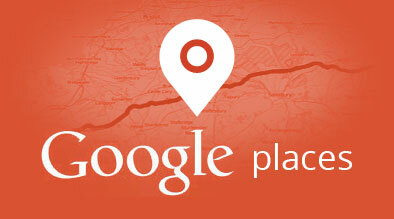 I am particularly interested in how you measured the traffic coming via Google Places in Google Analytics. Also, is the Place Rank somehow averaged for particular targeted main keywords, or is the statistics for this factor featuring one keyword only? Thanks Nyagoslav. We’ve added tagging to the places URL allowing us to see referrals from Google Places in our Analytics traffic referral sources section. 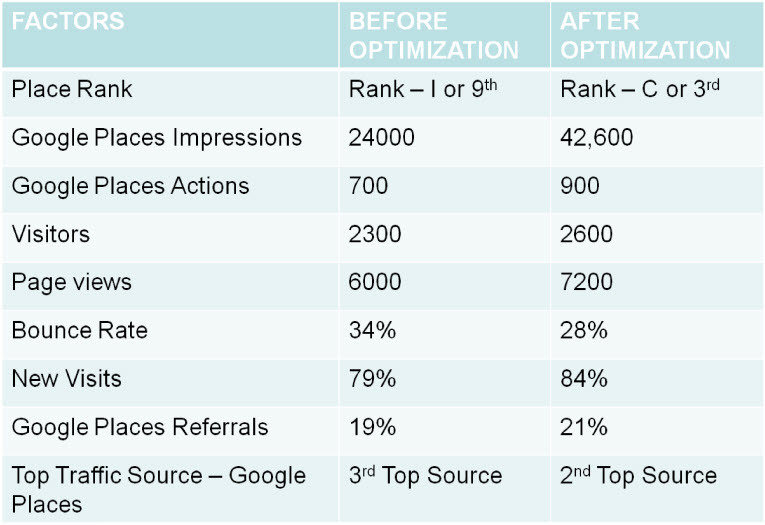 The place rank before and after was measured for the most popular keyword for this particular client that the client was interested in ranking higher for. Thank you very much Bhawna! One last question. Did you tag the CID URL or the SRCID URL? Great stuff… I actually had the opposite experience with a client of mine. They rank highly in all the loacl searches but it didn’t actually affect their organic (non local/places) traffic. Its a bit odd to tell you the truth as the link to the website is more prominant but traffic didn’t move that much. Thank you! In your case, I would add more photos, videos and even put an offer up to help convert the places visitors to the website.